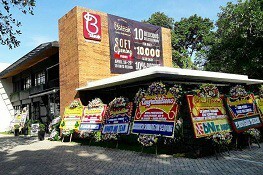 B'Steak Grill & PancakeGood Food - Good Place - Good Price. 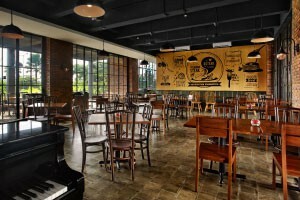 Western Family Restaurant that conveniently located in the Jakarta, Gading Serpong-Tangerang and Bogor. 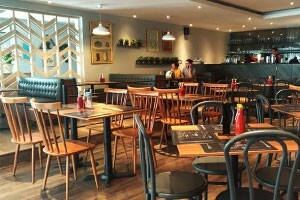 We focused in Western comfort food, specialized in steak and pancake. B'Steak Grill & Pancake Restaurant is a fine choice when dining out; with a our distinctive menu, there’s something delicious for everybody! 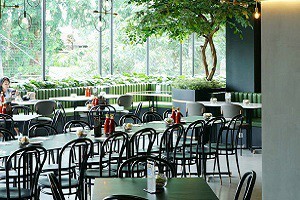 The restaurant has full table service for breakfast, lunch, and dinner, seven days a week. 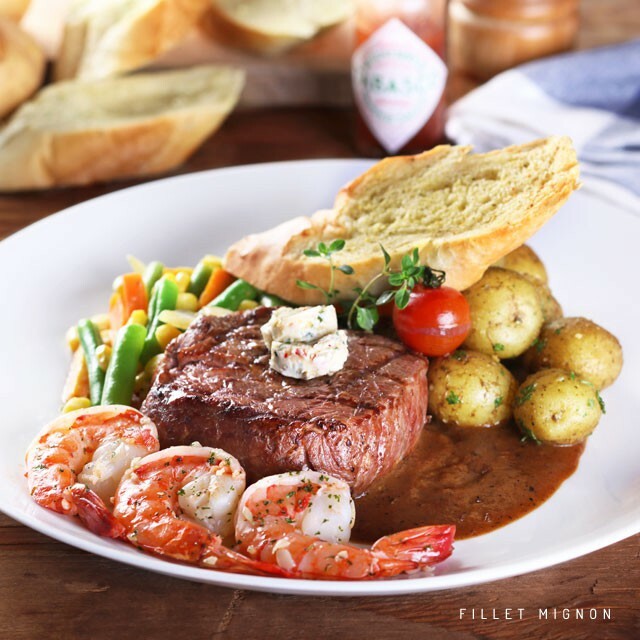 A one-of-a-kind, family venue restaurant that serving up freshly prepared cut steak, authentic pasta dishes, homemade rosti, traditional pancake, and much more. Our restaurant offers the perfect combination good quality food with an afforable price at family and child friendly ambiance with touch of rustic quality. Our dishes are prepared freshly, cooked to perfection, and savory to the last bite, wheather you’re looking to enjoy a fun dinner with family and friends or want to celebrate a special occasion with a loved one, we’ll ensure you have a wonderful time ! Book our private room for your private event or occassion. We provide you candle light private dining package for your love one. Every weekend start at 7 pm, enjoy our live music performance. No need to worry, your kids will love to play with other friends in our playground area. 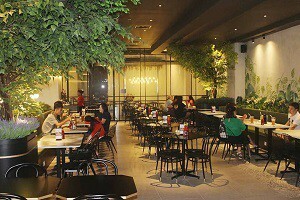 Feel the wind, weather, and feel free at our outside dining area. Relax, keep calm, and smoke in this area.